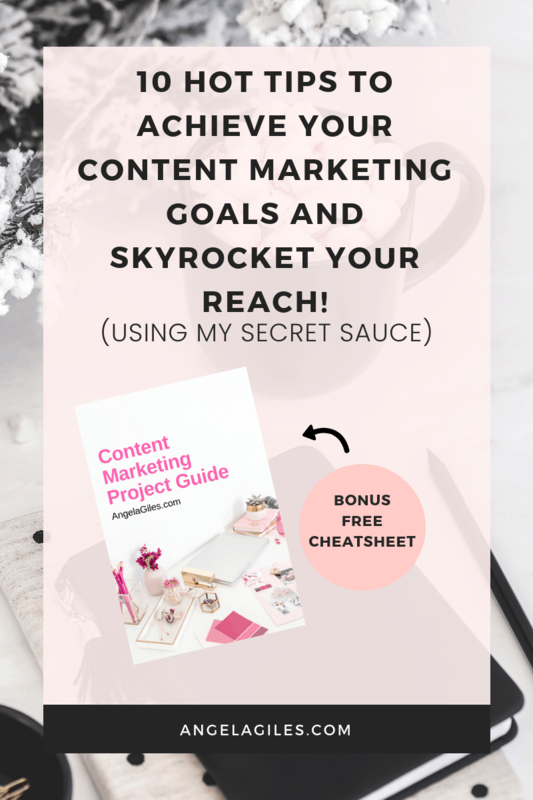 10 Hot Tips to Achieve Your Content Marketing Goals and Skyrocket Your Reach! (my secret sauce) | Angela Giles Blogging is not only a simple writing effort within a particular topic or niche. To produce and maintain a successful blog, you should have a well-established content marketing plan. This marketing plan should contain all the important details, from future blog post topics and publishing schedules, to social media plans and audience development strategies. Do you want to achieve your content marketing goals as soon as possible? Below are some amazing content marketing tips that can help you get started. Blogging is not only a simple writing effort within a particular topic or niche. To produce and maintain a successful blog, you should have a well-established content marketing plan. 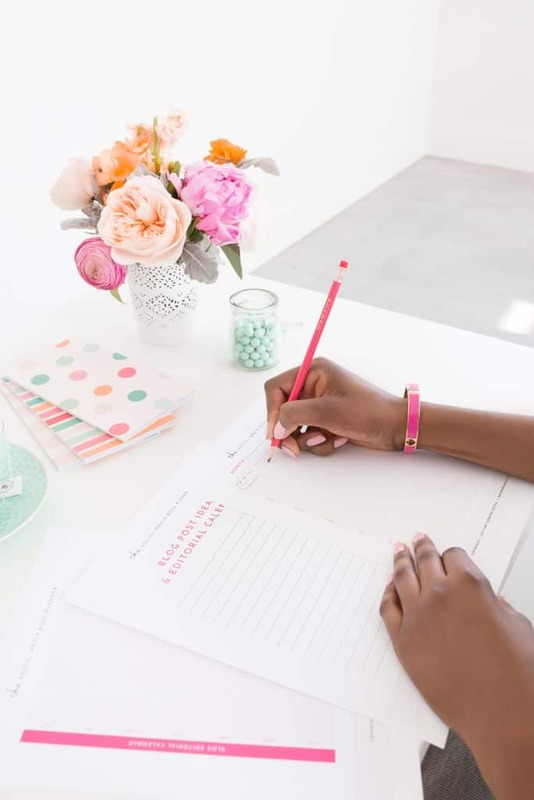 This marketing plan should contain all the important details, from future blog post topics and publishing schedules, to social media plans and audience development strategies. If you are struggling to master marketing techniques that can help your audience grow, then it might be time to use the best SEO in Los Angeles in order to prosper. Do you want to achieve your content marketing goals as soon as possible? Below are some amazing content marketing tips that can help you get started. With an efficient content marketing plan, it becomes possible to maintain the popularity of your work. Is this your first time to create a content marketing plan for your blog? Don’t worry, this article will be a huge help. Every blogging program is different, but I can help you create a detailed outline as a good starting point! Achieve your content marketing goals through these tips! The following are the crucial steps you need to take to create an effective content plan. Do you want to produce creative, compelling content on a regular basis? If you want to reach out to your target audience, and keep them engaged for a long period of time, then read on! Identifying your goals is the very first step. Do you want to come up with high-quality leads? How can you convert these leads to loyal customers? Is it possible to utilize photography skills to attract new clients? Whatever your goals are, always have them at the forefront of your mind. They will help you generate a brilliant content marketing strategy. If you really want your blog to be successful, you need to conduct a good market research. This is one of the most crucial steps in achieving your content marketing goals. Your posts should be useful and relevant to your target readers. This market research plan can help you gear towards the right direction, and eventually attract a more loyal audience. 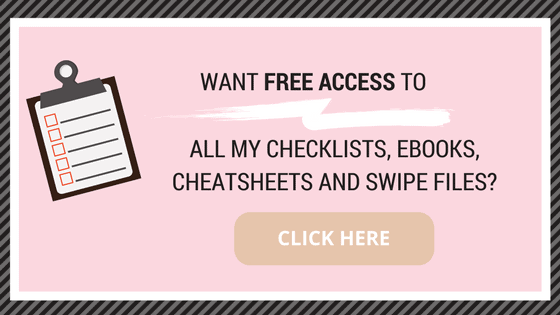 Without this, there is no way you can promote your services and products on your blog. Get access to “Worksheet: Content Marketing Project Guide” by joining our Free Resource Library, just click below! Since you cannot read people’s minds, you need to learn what it is that your target audience wants. You need to learn everything you can about their preferences, interests, and behavior so you can provide them what they want. What do people expect from the blogs in your niche? Which type of content do they find exciting and useful? What benefits are they expecting? What compels them to keep coming back for more? Utilize the power of social media in fulfilling your content marketing goals. Conduct online surveys through your social media profiles. Read through the results, and give them exactly what they want. If you need to come up with different polls and questionnaires, then go ahead. Ask them what specific topics they would like to learn more about. These simple surveys can paint a clearer picture of the market, and provide you an idea of how to produce enticing web content that will engage people. Implementing a competitive review is also important. It can provide valuable insights about other bloggers in the same niche. Why are their blogs popular? What kind of content are they making? What do you think are their content marketing goals? The answers to these questions will not push you to copy their styles. Instead, these can show you how they work towards success. How to achieve your content marketing goals? You need to stand out. Show them the uniqueness of your brand. This would make your blog look more attractive and visually appealing. Content marketing is not just about attracting plenty of blog visitors. It’s about attracting a specific set of people that are looking for the type of content that you provide. How can you do this? Utilize the most relevant keywords in your campaign. Keyword research enables website owners to step up their SEO game. Through it, you can drive in more blog visitors. Keywords tell search engines what your blog is all about. If you target and choose the right keywords for your content, then your SEO ranking will improve. Google and other search engines would recognize your blog as a credible and relevant source of information. What about those targeted visits that you will bring in? When you put in place keywords relevant to your content, individuals who type those set of keywords in search engines will be able to find you. How to achieve your content marketing goals? Use the most helpful tools to make your life easier. One of the best ones you can use is the Google AdWords Keyword Planner. 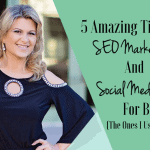 It can help you find the most relevant keywords for your niche. Also, it can lay the foundation of quality blog content. You can use it for free! All you need to do is set up a Google AdWords account, then you can begin using it right away. Find more resources for your content! Market research can help you achieve your content marketing goals by letting you know what type of content your readers are looking for. It will be a lot easier for you to look for topics to cover! Use all the necessary tools to check how certain concepts would perform on the market. Once you come up with the best ideas that you want to write about, you need to devote lots of time to do quality research. Looking for the most relevant resources is key to producing useful content. With thorough research, you can provide accurate, compelling blog details. Take note: if you want to include some statistics and numbers in your content, make sure that you incorporate real facts. Support each claim with facts. Having a copywriting method will help you develop good writing habits, and optimize your content creation process. Below are the necessary steps for an effective copywriting and editing plan. The very first phase of each writing process is thorough research. You should brainstorm different ideas, and contemplate on what keywords you need to include in your content. In order to achieve your content marketing goals, you should start this research with your target audience in mind. See to it that every detail you gather has a purpose, and delivers real value to people. What are the things you want to write about? How much information do you want to include? Do you want to write about a specific topic from an entirely different angle? Try to put new twists in your content. Writing from a completely different point of view will help you stand out from the rest of the competition. The fulfillment of all your content marketing goals starts with a simple draft. List down all of your ideas in bullet points. This is important to have a clear picture of what your blog post will look like. Why is this step necessary? It enables you to think about the value you want to deliver to your readers. The message that you want to communicate will appear right before your very eyes once you have all the subheadings listed. Furthermore, having a list of all the things you need to discuss may light the way towards a fresh, new angle. This step should always come after your research and draft is done. Even if you think you may know everything about a certain topic, you still need to understand how to present it. Think of how your target audience would want to digest it, as well as how your competitors are covering it. Never start your writing process without previous research. With this being said, not many people are aware of the idea of copywriting, especially when it comes to writing copy for landing pages. If this is something you are struggling with or want to find out more, there’s no harm in outsourcing the help of professionals who know exactly what they are doing. Just because this is your blog or website, this doesn’t mean you can’t get some assistance. Anything that you can do that will allow you to reach your content marketing goals will hopefully work out in your favour. There is always room for improvement, no matter how well informed you are about something. Time to start the editing process! Focus on every important detail. You need to make sure that the material has a good flow. There should be no spelling and grammar errors—these simple flaws can affect your overall reputation and credibility. If you want to become an authority blogger within your niche, and eventually achieve your content marketing goals, then take editing seriously. Read through everything you wrote carefully. Is the message and purpose of your content clear? The tone of the entire post should be consistent. Everything should be structured efficiently. If there are some long paragraphs, break them into digestible, smaller chunks. Do you think some pieces of information should be eliminated? If some ideas are not so crucial for the message, it would be best to remove them. Maybe you can utilize them for other purposes? You don’t need to publish a new post every single day to achieve your content marketing goals. Focusing on too much quantity can lead to mediocre blog posts. Of course, you wouldn’t want that to happen. Remember to always prioritize quality over quantity! Having a schedule is crucial for consistency. It is also significant for helping your audience know when to expect new content. By publishing content on a regular basis, you can build momentum. You can’t achieve all of your content marketing goals without an efficient and reliable advertising plan. 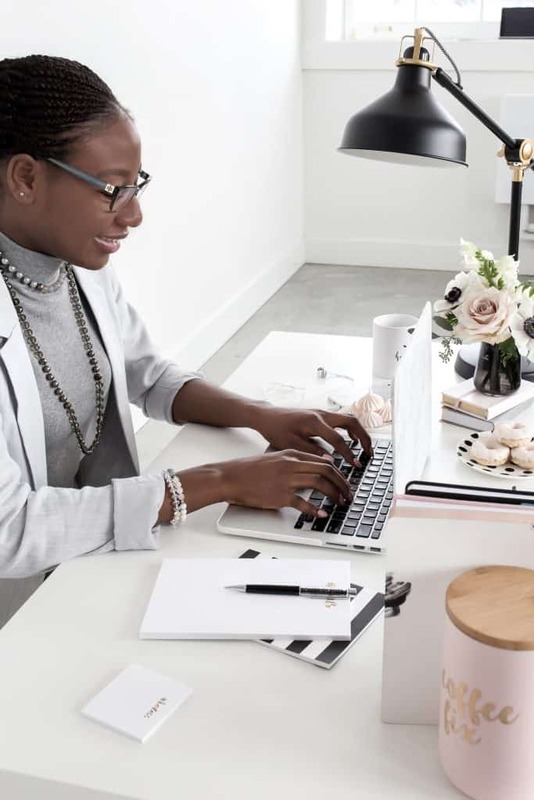 In order to promote your posts, you need to develop a brilliant content marketing strategy.This can extend your reach, and attract the attention of your target audience. Also, by implementing the most relevant keywords into your post, people can find you in search engines. Below are some ways to promote your content. If you want to fulfill your content marketing goals quickly and efficiently, leverage on the power of social media. Promoting your posts on your social media profiles can generate more traffic, and capture a wider audience. There are billions of social media users all over the world, so you can reach a high number of individuals interested in what you can offer.What are the social platforms your audience prefers to use? Don’t forget to share each blog post on those social media profiles. Don’t waste your time sharing blog posts to places where no one would see them. In order to achieve your content marketing goals, it is also important to know about the worst and best times to post on social media. You should always strive to reach a bigger audience. Engage and interact with your readers. Connect with them. Instead of just dropping links, you should encourage discussions, ask questions and reply to every message and comment. That way, you can show them that you care for them, and that you respect them. Building meaningful relationships with your social media followers is very crucial to the success of your website. That is the reason why audience engagement should be an important part of your content marketing plan. Do you want to go viral on social media, and set the blogging landscape on fire? Read this! Email marketing is a good way to promote your blog posts and any kind of content. Make the most out of this strategy! 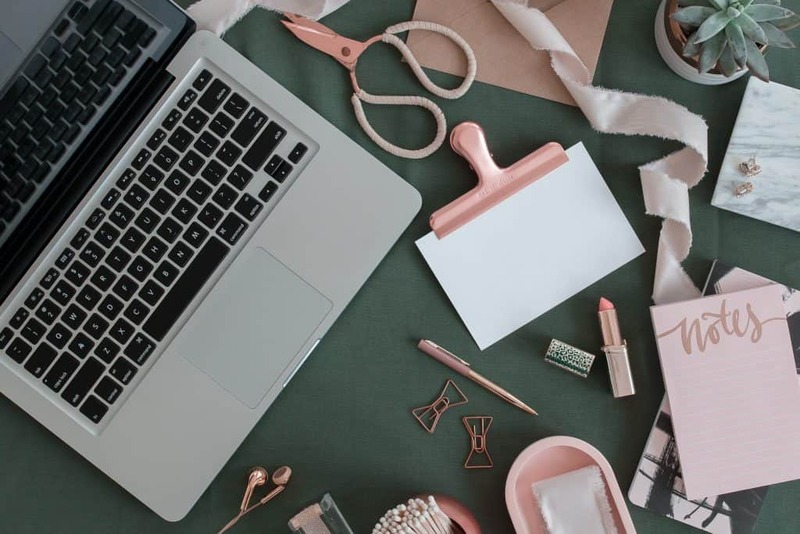 Incorporating subscription buttons in your blog, and enabling opt-ins for people to receive newsletters may sound enough, but you can always do more to accomplish better results. Harnessing the power of email marketing can help you improve your subscriber base. Therefore, if you want to accomplish your content marketing goals, develop an efficient strategy that will help you hook more people in, and encourage them to click more around your website. You can also create polls on social media from time to time. Those can give you real insights into the performance of your blog as well, given the number of daily active users on various networks. Why do you think should you include audience surveys in your content marketing strategy? Well, it can provide the best kind of content to your audience. What is it that they want to read? The easiest way to know is to ask them. Send out audience surveys via text message or email at least once a year. Ask them how often they are reading your website. How satisfied are they with your content? What type of content they prefer? What topics they would love to read? 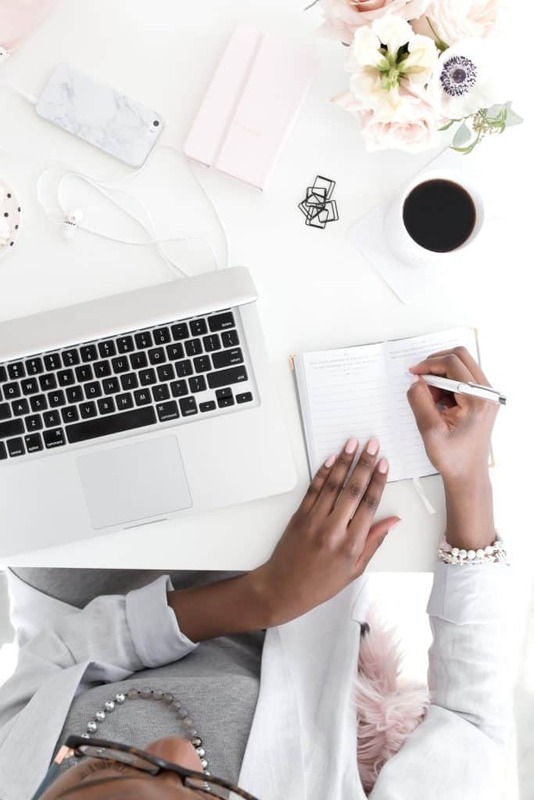 Once or twice a year is enough for you to get the information you need to understand better how you can create brilliant content, and improve your blog. Getting direct feedback from your audience will help you know whether your efforts are all paying off. You can do this effectively with the help of some reliable platforms. Why not explore Survey money? Check out its templates! Another good idea is to create polls on your social media profiles from time to time. These polls can give you accurate insight into your blog performance, given the amount of daily active users on several social networks. Do you need more content marketing tips? Here’s another list! 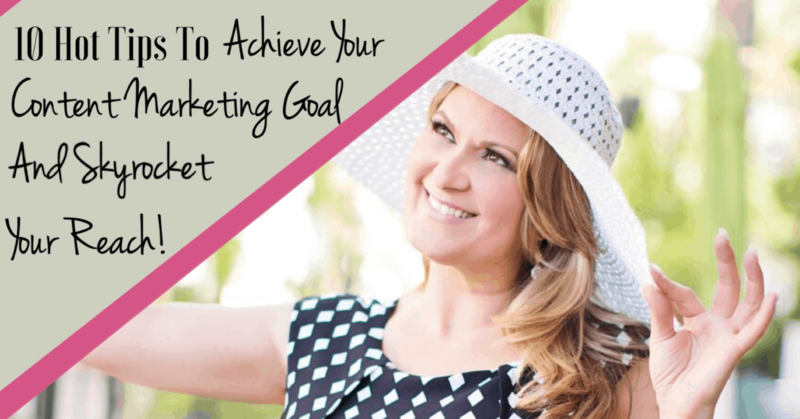 Achieve your content marketing goals by implementing an efficient plan and strategy! It’s true that all of these information can be overwhelming, but soon you will realize that it’s not too complex to undertake. All you need to do is create your own content marketing plan through this article as a guide. This is a recipe for success! All of these steps are tried and true techniques in fulfilling content marketing goals! Are you thinking of starting a new blog? 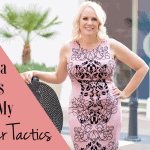 Learn from other successful bloggers. Click here! SHARE YOUR CONTENT MARKETING GOALS! LEAVE A COMMENT AND LET’S CONNECT! I WOULD LOVE TO HEAR FROM YOU! These are some great tips! Having a checklist and a plan help make every blog post great from the start.